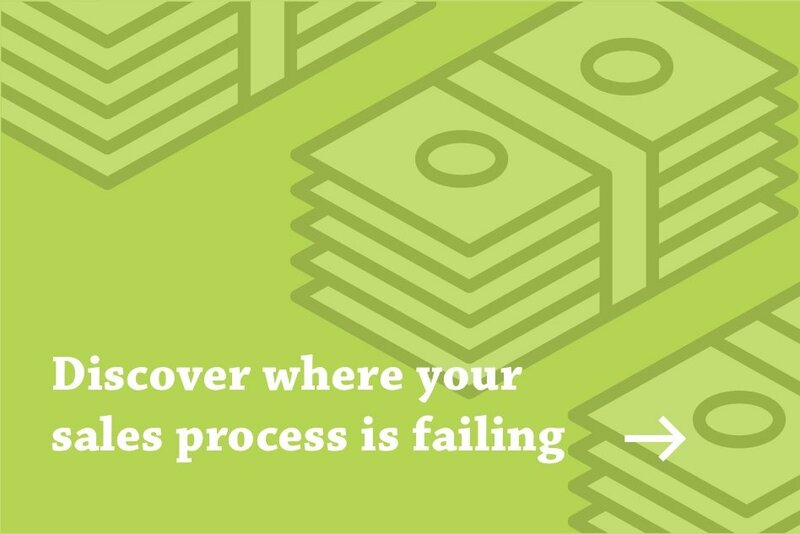 Our demand generation solutions are built for organizations that have proven sales processes, but don’t have enough demand to fill the funnel.  FullFunnel offers comprehensive demand generation solutions for B2C and B2B organizations of all shapes and sizes. Have you heard your sales team complain that the “leads are weak”? Are you generally displeased with the rate at which your products are selling? If so, you likely have a demand issue. Our demand generation solutions feature experienced teams of analysts, strategists, designers, and directors that live to solve complex digital marketing problems facing the industry today. Contact us to learn more about how you can get the top demand generation talent in the country working on your business. Complete the form to request a free consultation.